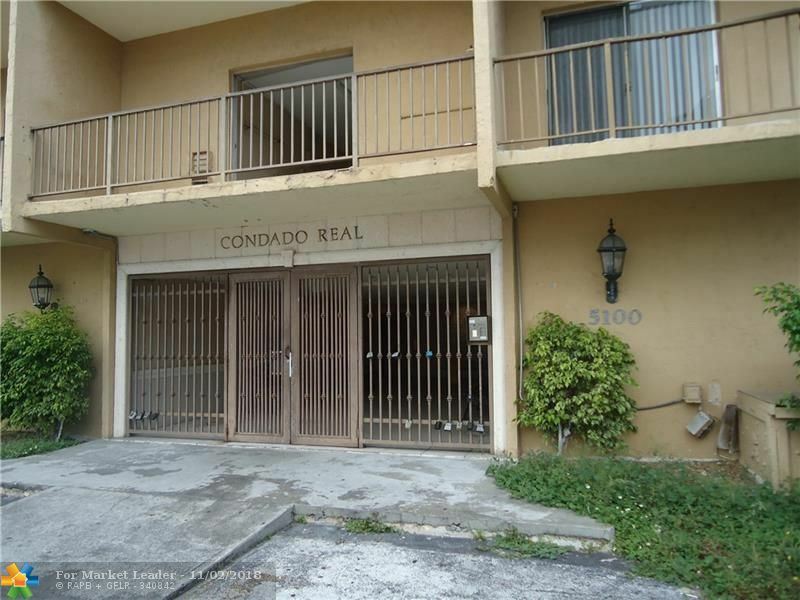 2/2 CONDO IN PEMBROKE PARK, COUNTY LINE ROAD. 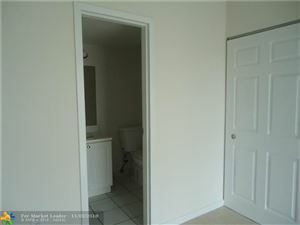 3RD FLOOR, TILE, FRESHLY PAINTED, RENOVATED. NO PETS PERMITTED. HOA APPROVAL 3-4WKS. OWNER APPROVAL. MONTHLY INCOME MUST EQUAL 2XS THE RENT. MIN.CREDIT REQUIREMENTS. SEC. 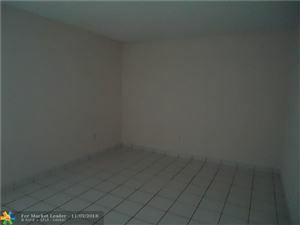 8 WELCOME WATER/TRASH/SEWER INCLUDED, ON SITE LAUNDRY. SEE BROKER REMARKS FOR FURTHER INSTRUCTIONS. HOA APPLICATION ATTACHED.